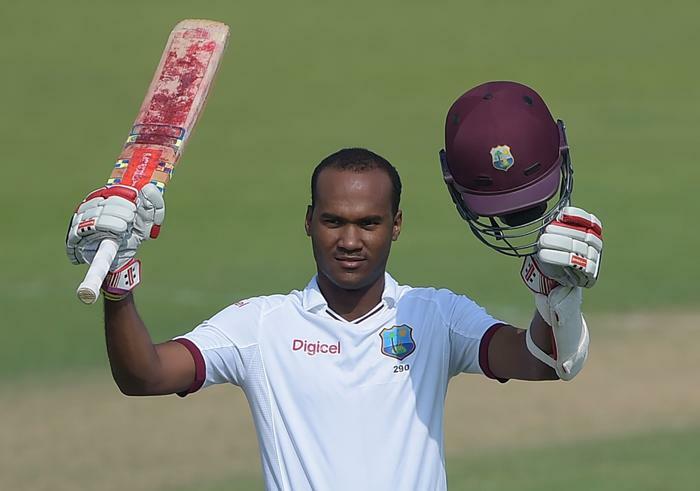 Opening batsman Kraigg Brathwaite is set to lead West Indies in the third and final Test against England at the Darren Sammy National Cricket Stadium in St Lucia, beginning on February 9. 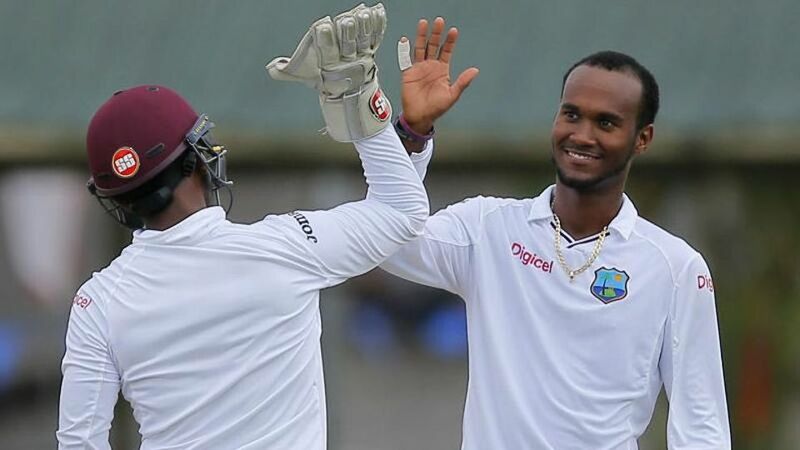 Dubai: Opening batsman Kraigg Brathwaite is set to lead West Indies in the third and final Test against England at the Darren Sammy National Cricket Stadium in St Lucia, beginning on February 9. The 26-year-old will be the stand-in captain in the absence of Jason Holder, who will serve a one-match suspension following his second minor over-rate offence in the second Test at Barbados. "With Jason Holder missing out on the last Test, Kraigg Brathwaite will take the reins of captaincy," ICC quoted the West Indies Chairman of Selectors Courtney Browne, as saying. Having sealed a 10-wicket victory in the second Test, West Indies have an unassailable 2-0 lead over the touring side England. Pacer Keemo Paul, who has featured in two Tests and has three wickets under his belt, has been drafted into the squad. He picked up 20 wickets for Guyana in just three first-class games and has scored 142 runs, which includes an unbeaten 66. "We also welcome Keemo Paul back to the squad. 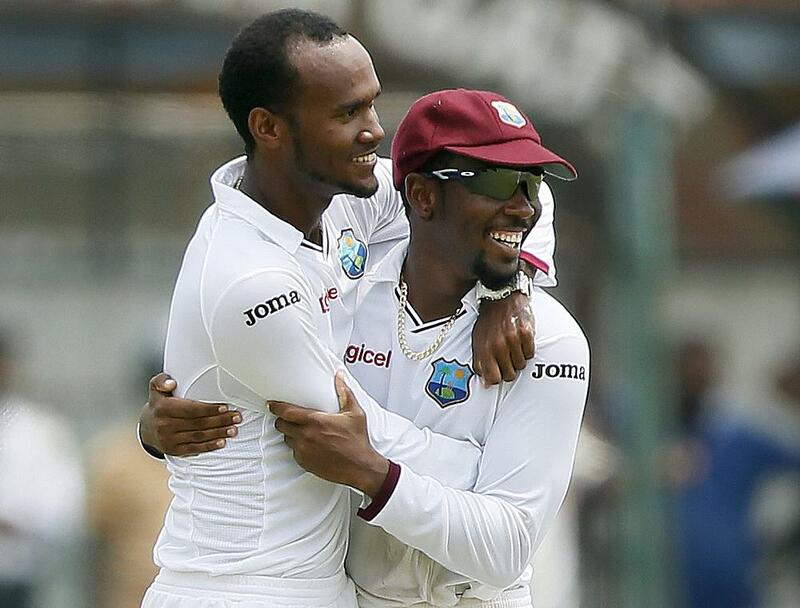 He is having a good showing in the West Indies first-class championship at the moment,” Browne said.